The Los Angeles Football Club (LAFC) today announced that Partial Ticket Plans and single match tickets for the Club’s second season at Banc of California Stadium in the Heart of Los Angeles will go on-sale to the general public this week. Partial Ticket Plans go on sale Monday, Feb. 4 at 10 a.m. via Ticketmaster here. A limited amount of single-match tickets are available to the general public on Thursday, Feb, 7 at 1 p.m. PT via Ticketmaster here. LAFC Full Season Memberships are still available and interested fans can place a deposit here. 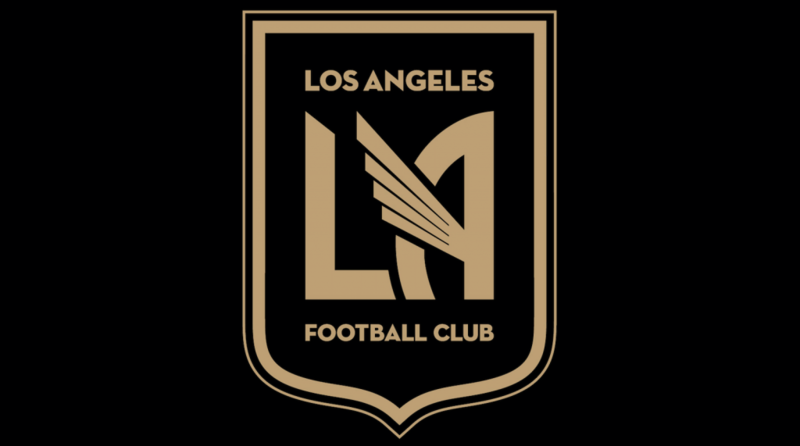 Los Angeles Football Club (LAFC) is the newest MLS soccer club serving the greater Los Angeles area. Set to kick-off in 2018, LAFC is dedicated to building a world-class soccer club that represents the diversity of Los Angeles and is committed to delivering an unrivaled experience for fans. LAFC’s ownership group is comprised of local leaders and innovators of industry with intellectual capital, financial prowess, operations expertise and success in the fields of entertainment, sports, technology and media. LAFC is invested in the world’s game and Los Angeles, constructing and developing the 22,000 seat Banc of California Stadium and a top-flight training center on the campus of Cal-State Los Angeles. For more information about LAFC, visit LAFC.com and LAFC.com/presskit. Enough excitement from Banc of California Stadium to sustain a whole season.